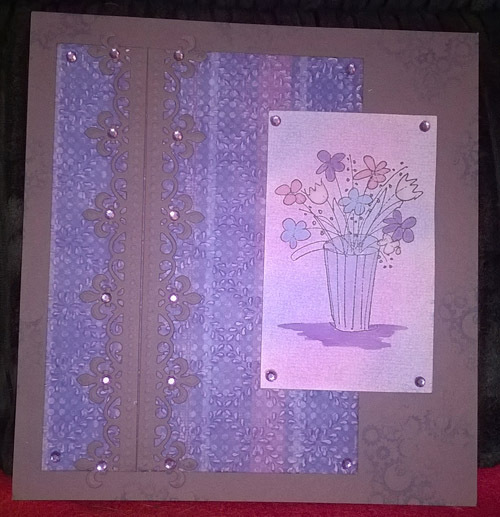 Today I have a journal page to share which uses a lovely floral stamp from my stash. 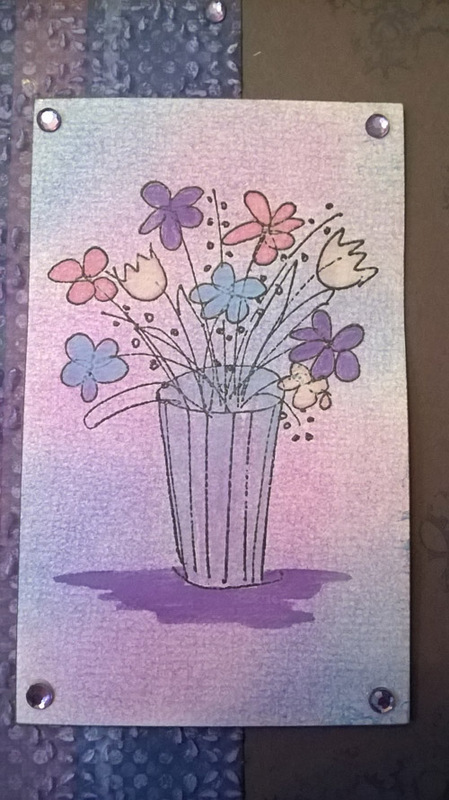 I used chalks for the background of the main topper and watercolour paints for the image. Another page which would translate nicely into a card. 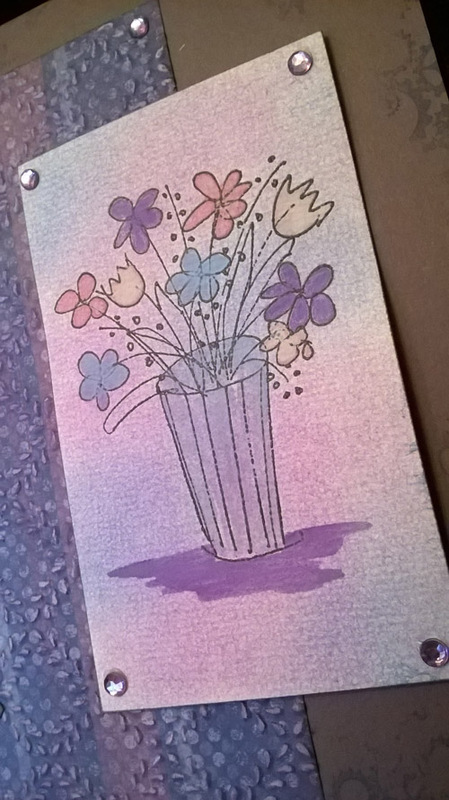 This entry was posted in Art Journal, Cards, Uncategorized and tagged floral stamping, Handmade card on September 24, 2018 by blackflowercreative.